When the needs of a child guide parents and caregivers in their actions, it helps children to have positive experiences that support them in their growth and development. 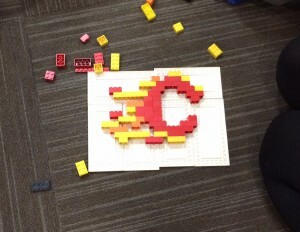 YMCA Calgary aims to provide your child with a safe, caring and stimulating environment – one filled with lots of opportunities for them to explore and learn as they play. We know that it is very important to have open, positive relationships between parents and caregivers so communication is effective. 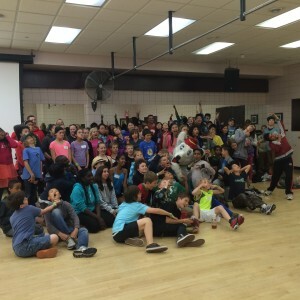 This allows children to make connections between their home and the broader community while gaining an understanding that the adults in their life are working together… for them! YMCA staff and volunteers want all children to feel comfortable and happy within the Child Minding area. 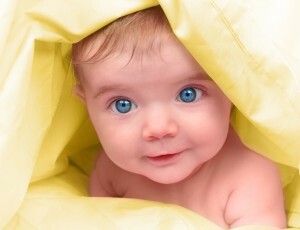 They truly enjoy working with the children and are committed to providing them with the care and attention they need. 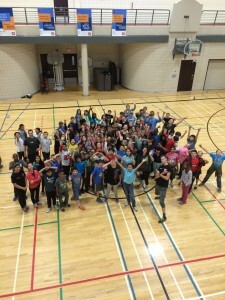 Join the Fall Group Fitness Challenge! 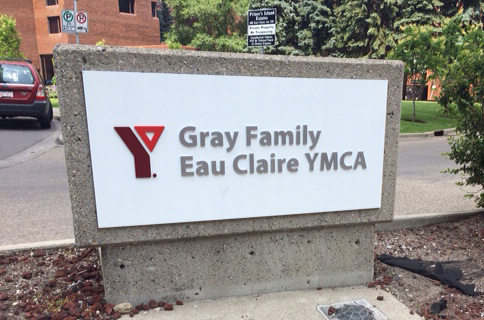 Introducing the Gray Family Eau Claire YMCA! On February 27, in a steadfast commitment to his own wellness, Jim Gray completed over 300,000 lengths during 23 years to reach his goal of swimming across Canada. 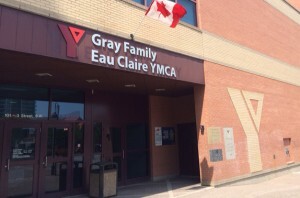 At this special event, we were thrilled to announce the renaming of Eau Claire YMCA to celebrate his commitment to the community through his ongoing support of YMCA Calgary. Together with his family, Jim is stepping forward to help the YMCA grow our impact across the city. This growth will include three new centres of community being brought to life through the YMCA’s $30-million campaign, Power of Potential. We are thankful of Jim Gray and his family for their ongoing commitment and support. 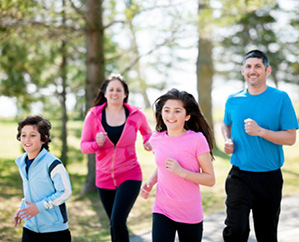 Participate with your family and friends in the Strong Kids 5/10k and Family Fun Run! 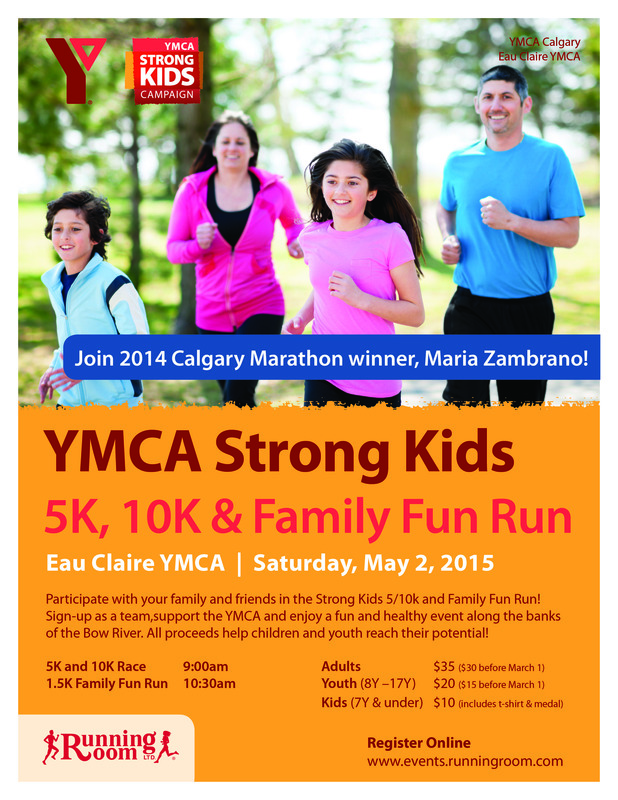 Sign-up as a team,support the YMCA and enjoy a fun and healthy event along the bank sof the Bow River. 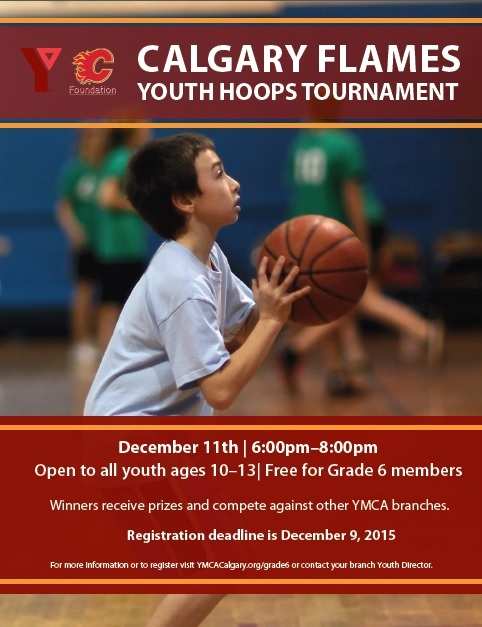 All proceeds help children and youth reach their potential! 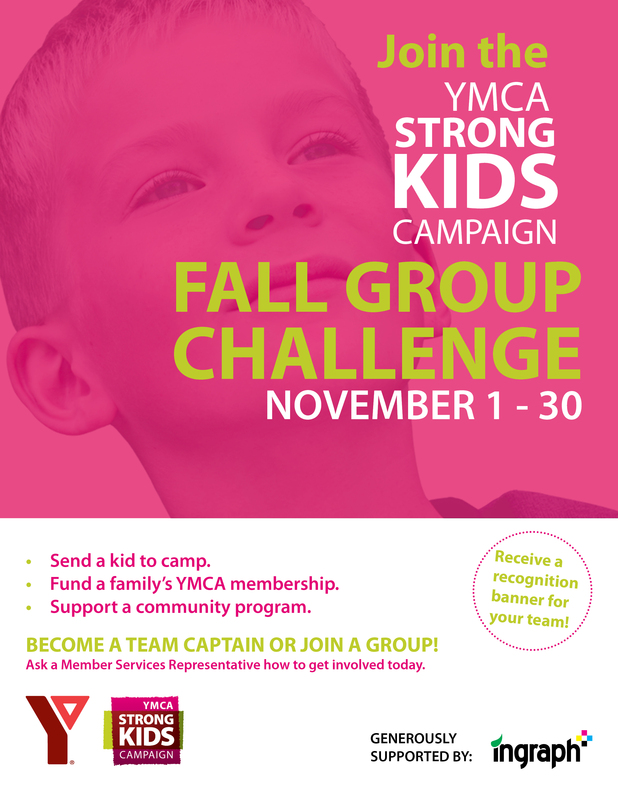 Donate Everyday Items to YMCA Childcare! YMCA Child Development Centres across Calgary are looking for recyclables that are in your homes! 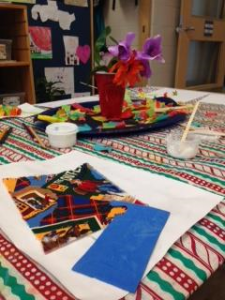 These items will be used for arts and crafts and will assist children in exploring creativity and imagination. 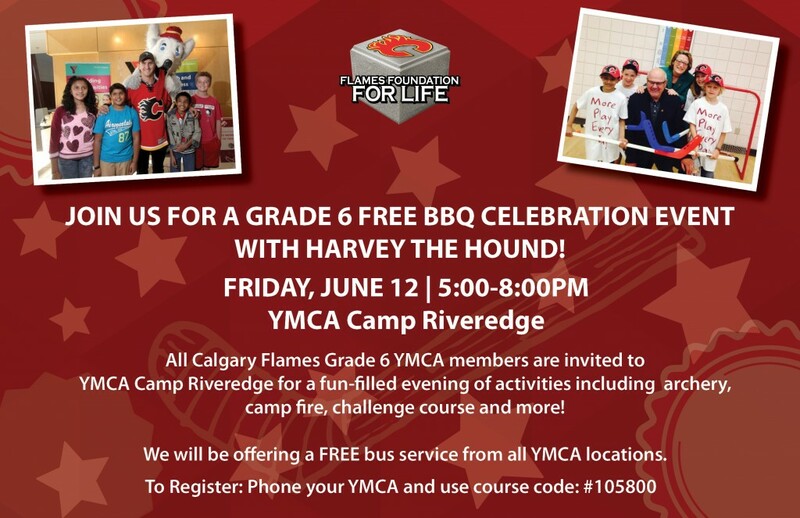 If you have any of these items, please bring them to our YMCA Child Development Centres at Shawnessy YMCA, Eau Claire YMCA or Saddletowne YMCA.